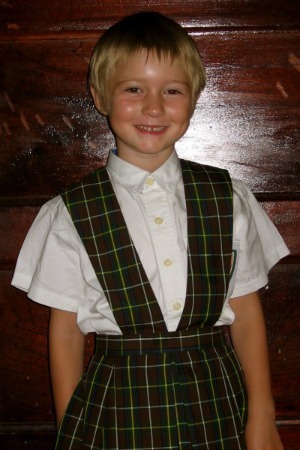 1st Day Of School in Panama – 1st Grade. Every parent moving abroad is worried about how the move will affect their children. School looms large in the list of things you are anxious about. 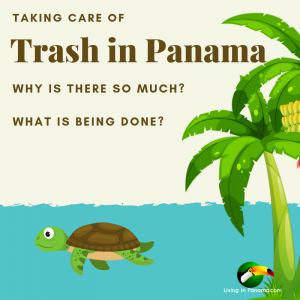 It was one of our biggest concerns when we decided to live in Panama. 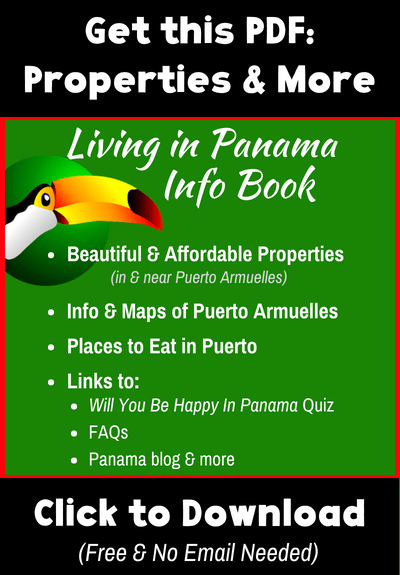 What are the schools like in Panama? Are the schools any good? Will my child(ren) fit in? Will my child(ren) learn what he/she “should” learn? Does my child need to be fluent in Spanish first? Will my kid be able to step back into their “home” country’s school? What paperwork do I need for my child(ren) to start school? We had and have all the same concerns. 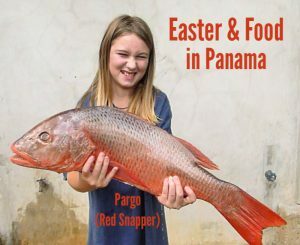 We moved down to Panama when my youngest (and only at that point) was 5 years old. At the time of this writing, she is now 11 years old and has a 6-year-old sister. First, you should know that I am a very involved parent. I wholeheartedly practiced attachment parenting when my children were younger. My older child attended a co-op preschool in the States. Skylar had completed 2 months of kindergarten in a Spanish/English language immersion school in the States before we went down to Panama. In addition, my husband Reyn has spoken to her in Spanish since she was a baby. Not all the time, but often. Also, Reyn is not a native Spanish speaker. At that point, we weren’t sure if we were going to move to Panama or not. 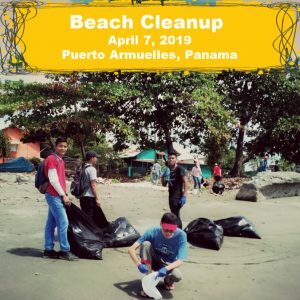 We traveled for months in Panama before finding Puerto Armuelles. We liked it in Puerto and found a house to rent. We decided to put our child into school and explore living here permanently. So after 2 months in Kindergarten in the USA and 4 months on the road, we put our 5-year old into 1st grade. The kindergarten, at least at the school she attended, seemed too babyish for her. 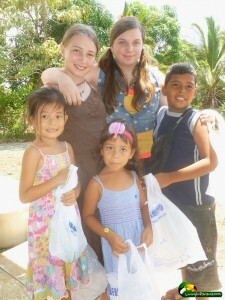 She attended a private 7th Day Adventist school in the Rio Mar neighborhood of Puerto Armuelles, Panama. Except for one English class, it was all in Spanish. The video below gives you a glimpse of her 1st-grade class. Our child, Skylar, loved it and so did we. Of course, Skylar has always been an outgoing child. She loves to make friends and embraces new experiences. She also had the advantage of knowing some Spanish. My husband, Reyn, has spoken Spanish to her since she was a baby. Every child is different, so not every child will be comfortable with the immediate immersion approach. My youngest, who is now almost 7, could never have embraced school here as Skylar did at 5. In general, I think the younger the child starts school the easier the transition. I find the younger the child the faster they pick up the language. 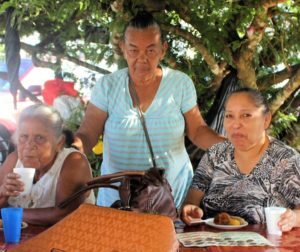 I read a blog recently which had some good insights on introducing ex-pat children into local Panamanian schools. Go to Elizabeth Ballard Spagle’s blog post for her experience with her American son going to local Panamanian schools in Boquete, Panama. School here starts at 7 in the morning and ends around 12 or 1. This is so the kids aren’t in school during the heat of the day. For the same reason, the school year here starts in late February/early March and goes through mid-December. It is obvious that we were still very much in vacation mode when you read what we did with ourselves when our child was in school. Surf, hang out and generally enjoy ourselves. At 12:30 we would pick our child up from school. We’d go home to eat the lunch our maid, Yolanis, had waiting for us. It was a very good life. Then our adoption papers came through unexpectedly. We had been waiting 2 years and were told it would be another year. But we got a call saying, “here is your child”. You need to go to China and pick her up right away. That call turned our world upside down in many ways. For instance, because of required post-adoption visits, we ended up staying in the states for one year. Skylar went to 1st grade (again) in the States in the same Spanish/English language immersion school that she attended for her 2 months of kindergarten. Most importantly, we received an adorable 10-month-old baby girl into our family. 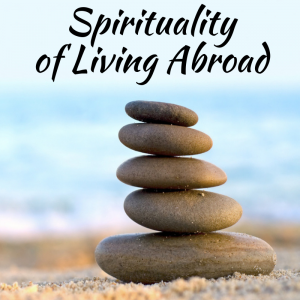 It was a startling experience to go from that school experience to the one in the States. Panama had spoiled me. Compared to many, I had an easy life in the States. The school was walking distance from our house. A friend of mine shared drop off and pick up duties. But still, somehow I always felt behind the 8-ball. There always seemed to be a pile of laundry and dishes to do. People and places to see. Often very pleasant things to do with friends, but it all seemed so rushed. I am sure suddenly having a 10-month-old baby made it more stressful and active than it would have been with just Skylar. Once everything was said and done, we returned to Panama 1 year after we suddenly left to go pick up our wonderful daughter Blaise from China. The girls recently had another 1st day of school (see photo to the left) at Colegio de San Antonio, a private Catholic school located near downtown Puerto Armuelles, Panama. Over those 5 years, we have mostly dabbled in school here. Sky was blessed with a wonderful 1st-grade teacher that year. We were no longer childless while Sky was in school. We had a young child so we couldn’t frolic in the same way while Sky was in school. Since our return to Panama, we have mostly homeschooled. Skylar has returned to the 7th-day Adventist school twice. Neither time for a full school year. Both children have also attended the local English school, Las Palmas. Again not for a full school year. However, this last school year was different. I was determined that they would go to school for a full year. Ensure my kids can read and write as well as speak in Spanish. Give myself 5 child-free hours 5 days a week. The difference was huge. For one, if you take it seriously, they take you seriously. For the first time, a school insisted I get approval from the Ministry of Education before Skylar could start school. We had to have stamped and notarized transcripts and more. However, once again, Blaise at least has dropped out of school. She is much happier with a private tutor. Skylar continues to go to school. She has mixed feelings about school, like all kids, but in general, she likes it. 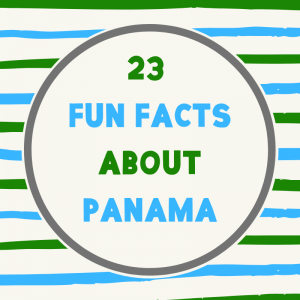 Bring your children’ transcripts from your current school with you to Panama. 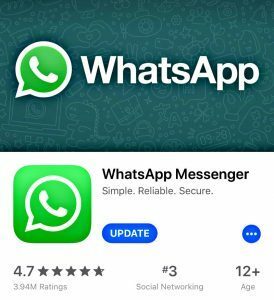 This will make the process much faster and easier for you. Also, try to have the transcript comply with the suggestions below. Ask your current school to stamp the transcript with any type of official school stamp that is available. Your child’s name on the transcript and his/her passport should match. If they don’t, ask the school to change the name to match the passport. 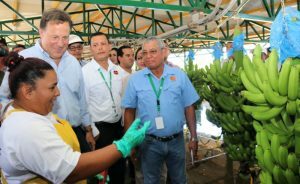 Get the transcript translated into Spanish. There are a number of online translation sites you can use. 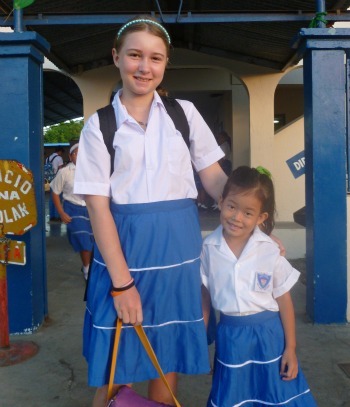 Learn about my teenage daughter’s experiences in Panamanian Schools. 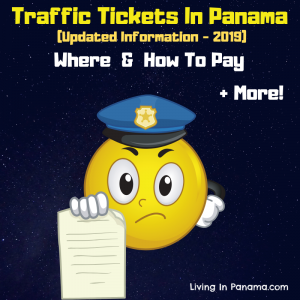 You can find out some reasons to homeschool in Panama. Hi our daughter is shy, has no Spanish but keen to learn and is in grade. I think she would be better off at an english or dual medium school. We are considering Boquete, Volcan or David. Could you please recommend some options we could look at. My oldest daughter is studying teaching and doing a TEFL course. She would like to teach English and possibly open up a daycare or aftercare facility. Is there a need for these at all.